Home shopping network QVC has announced the acquisition of Oodle, the maker of the Marketplace app on Facebook, in an attempt to bulk up its social commerce experience. The Oodle marketplace reportedly has over 11 million monthly users and, in addition to Facebook, has been released on iOS and Android. Facebook tapped Oodle in 2009 to help it revamp its own Marketplace, which it had rolled out in 2007. Financial terms of the deal weren’t disclosed, but the acquisition is expected to close by the end of the year. 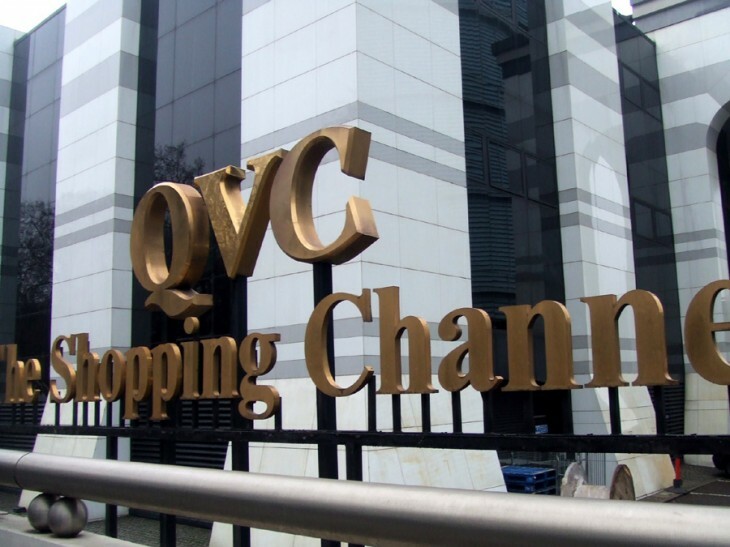 QVC, which has shipped more than a billion packages over its 26 year history, first made its name from television shopping, but it has also kept up with the switch to ecommerce. Last month, it revealed that mobile orders on its site had increased 142 percent in the third quarter.